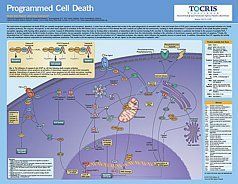 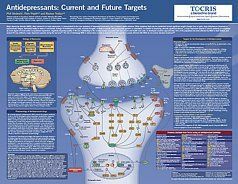 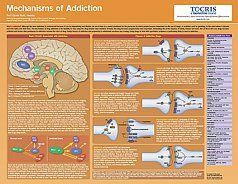 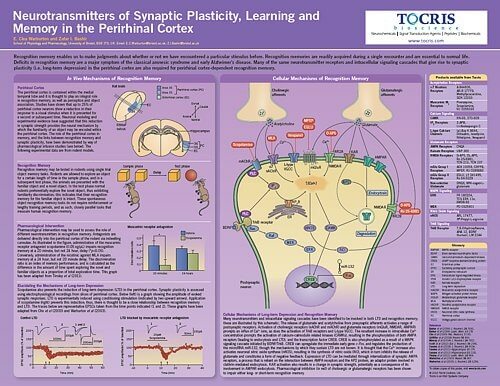 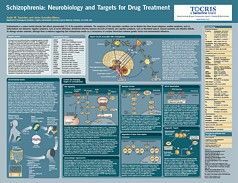 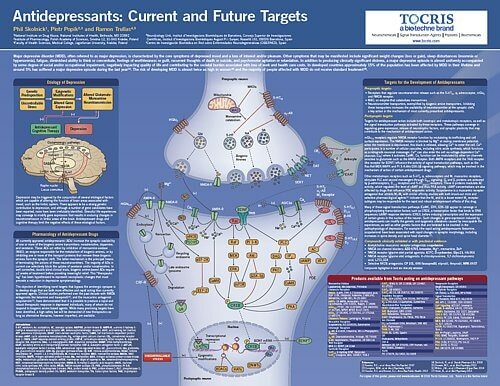 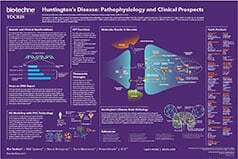 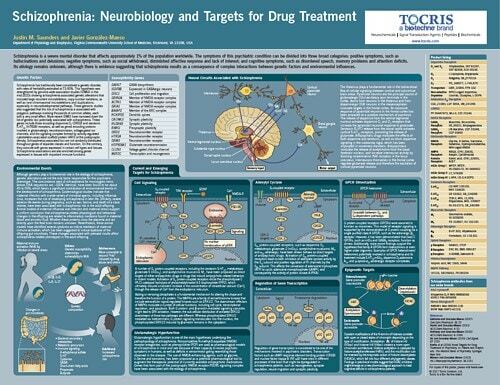 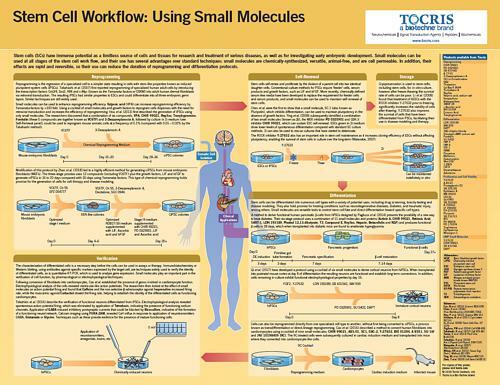 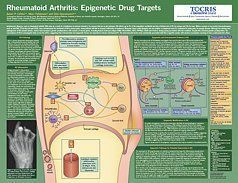 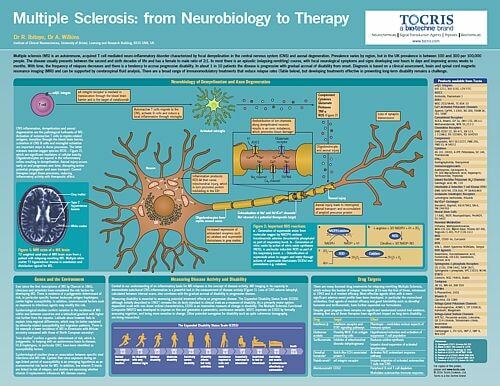 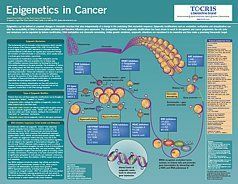 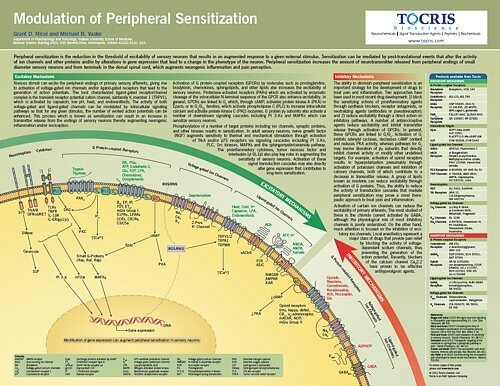 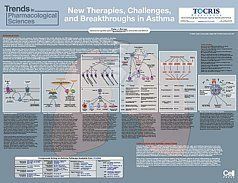 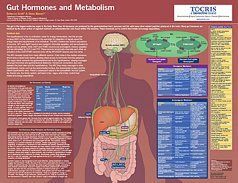 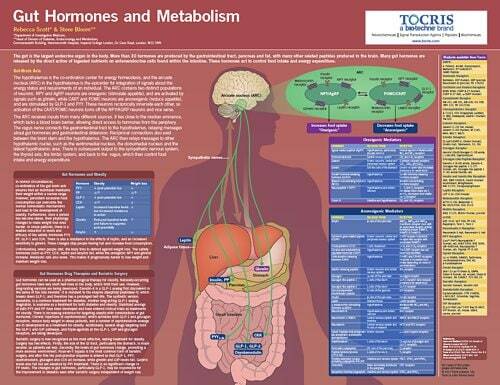 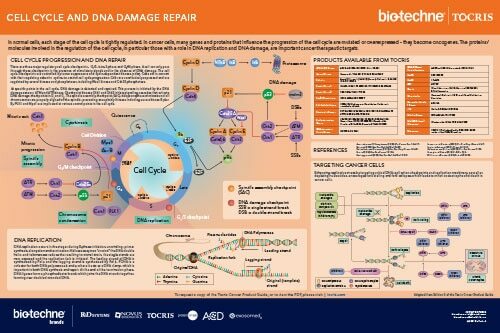 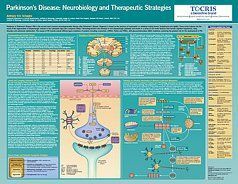 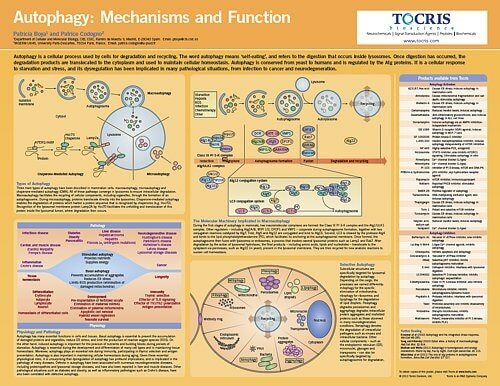 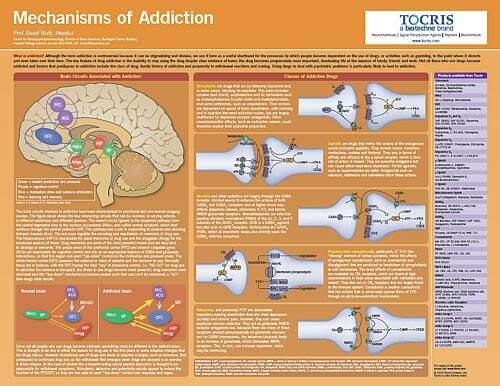 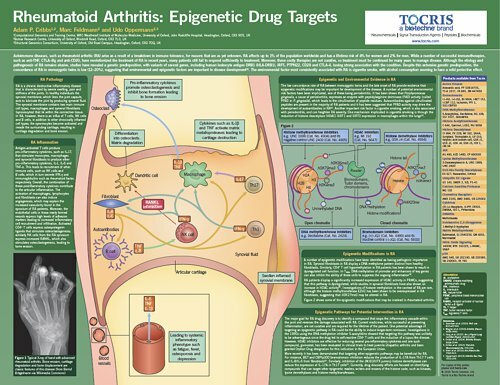 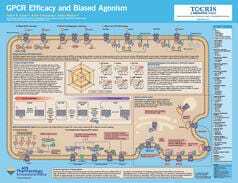 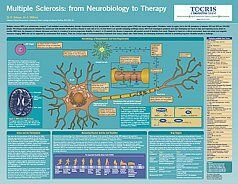 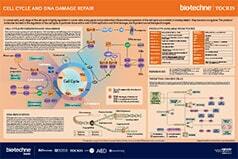 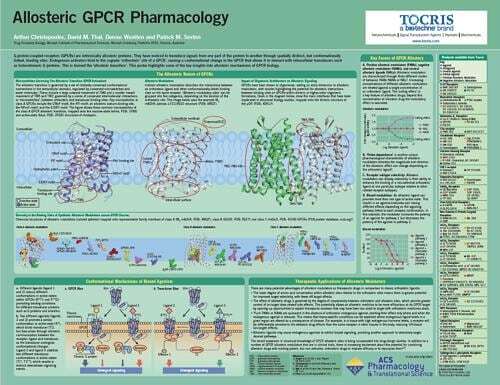 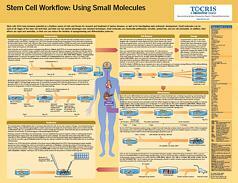 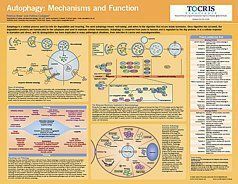 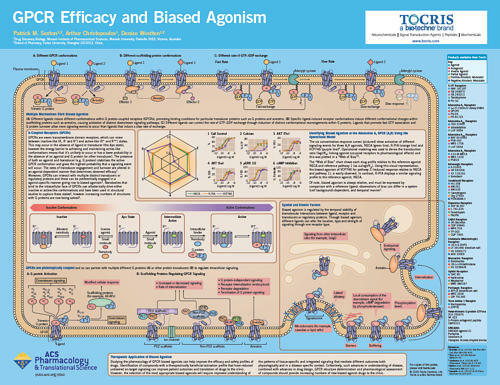 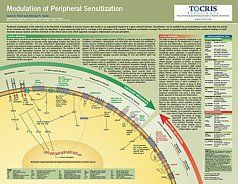 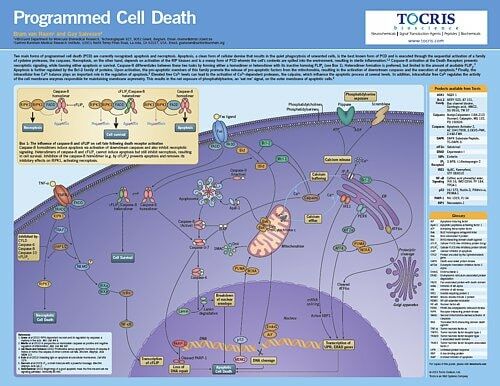 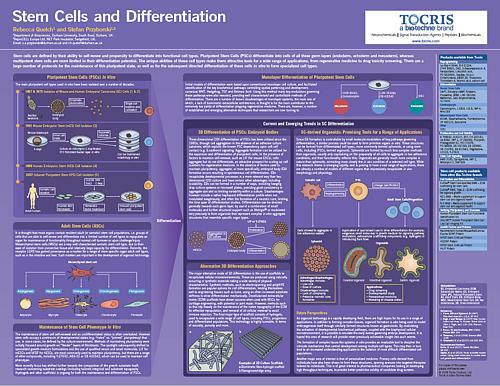 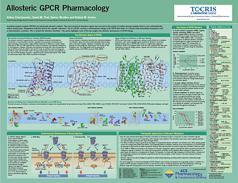 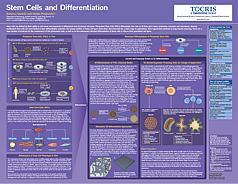 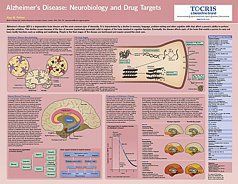 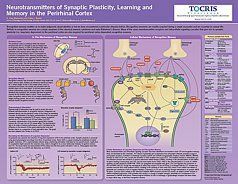 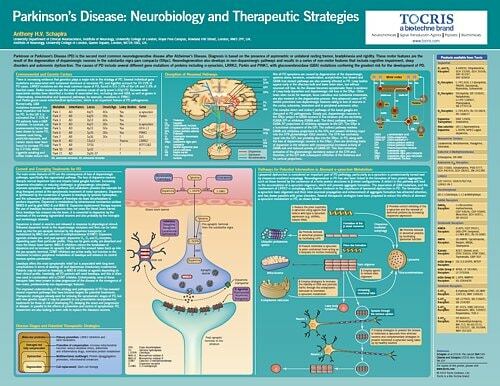 Authored by leading experts in the field, and summarizing key areas of research, the following range of life science posters provide a colorful and informative source of information. 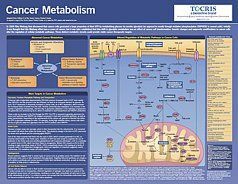 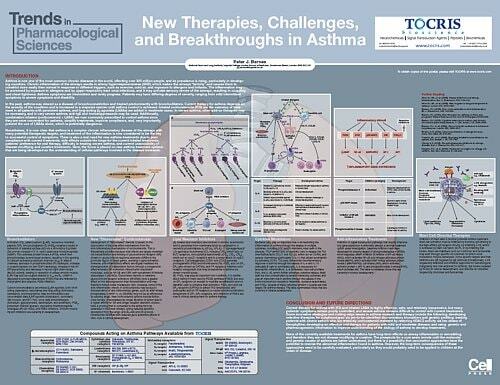 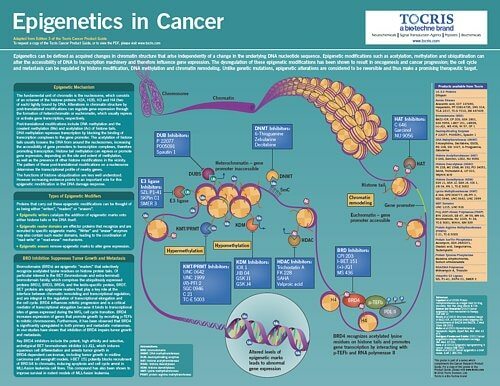 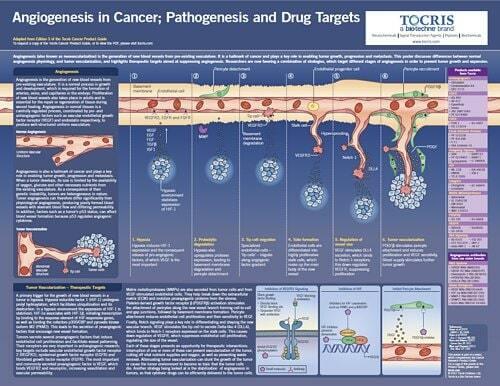 In addition, we have a series of cancer posters adapted from the Cancer Product Guide, Edition 3. We invite you to request* or download your copy today. 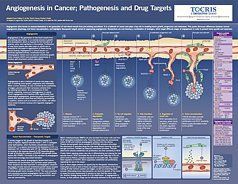 Alan M. Palmer, MS Therapeutics Ltd.